Sweet Pea, of course, is too little to open the package or do much with what was inside of the plastic, so Bubby and Sissy gladly volunteered to help her. They read about the story of Elf Magic Elves, Christmas Elves that could be held and played with and still report back to Santa each night. They were excited to sprinkle the snowflakes on the elf to bring him to life, and he has become a part of our family for the last few weeks. Elf Magic Elves are different from some of the other Elf Traditions in that these elves can be held, cuddled, and played with. They come out for the holiday season and for special times throughout the year or to possibly help a child through a tough time in his life. 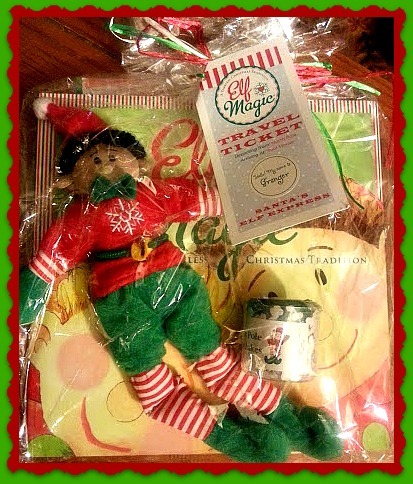 Elf Magic has both Christmas and Hanukkah elves, and they carry a line of accessories, clothing, and even pet reindeer. My kids received their reindeer and a suitcase for Granger, our Elf Magic elf to send our elf off to vacation with us in style. I know it seems late in the season, but you can still visit Elf-Magic.com to get an elf for the rest of the season and have the elf come and visit periodically throughout the year. There are a lot of fun outfits too for the elf for when he comes and visits as well. I am very excited to add Granger to our holiday traditions and can’t wait to take more pictures of his elfcapades! 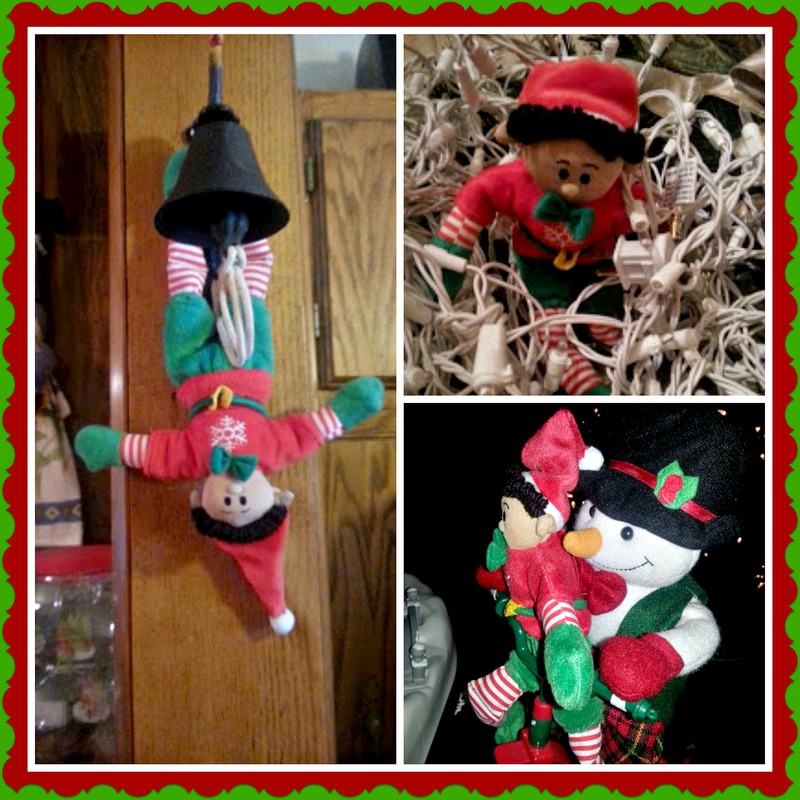 You can see our elf pics on Facebook all this month!